flowerSoft Silver 2019 | flowerSoft, the software to groW with… for the past 35 years! 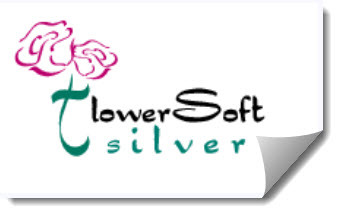 In an effort to conserve resources, we will be discontinuing the old flowerSoft silver website and create a new one here at The New flowerSoft Silver Website. That way, visitors to our web page will also have direct access to our blog posts in addition to other items in this site. Of course, this site will be under construction for the next few weeks so you will see changes regularly on the look and feel of the site. As always, to read the posts just go to the “Blog Posts” menu option.